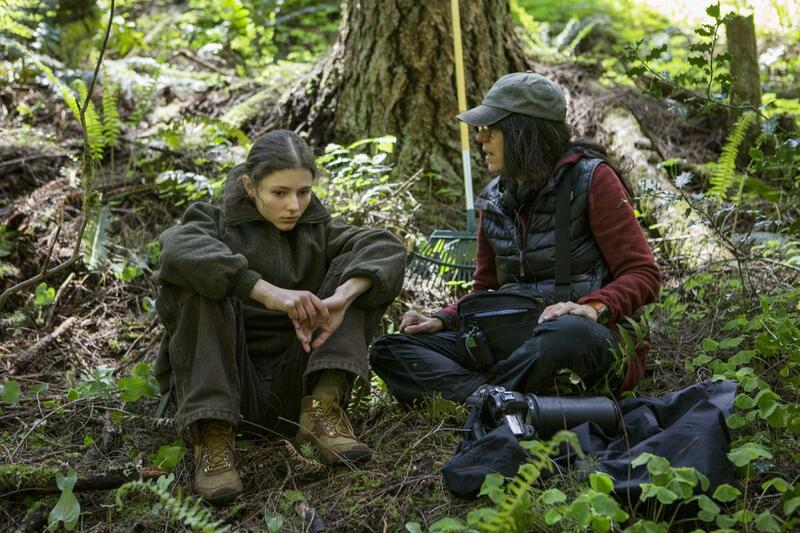 The Literary Guild of St. Simons Island Film Series presents Leave No Trace, USA, 2018, directed by Debra Granik. Will (Ben Foster) and his teenage daughter, Tom) Thomasin Harcourt McKenzie) have lived off the grid for years in the forests of Portland, Oregon. When their idyllic life is shattered, both are put into social services. After clashing with their new surroundings, Will and Tom set off on a harrowing journey back to their wild homeland. 109 minutes; rated PG13. When: Wednesday, May 1, 7:00 p.m.